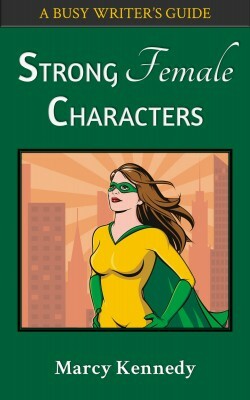 Three bestselling writing craft books are now available together. 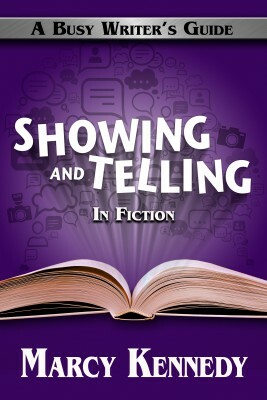 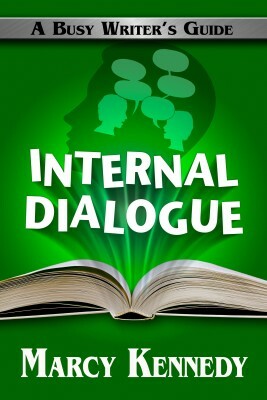 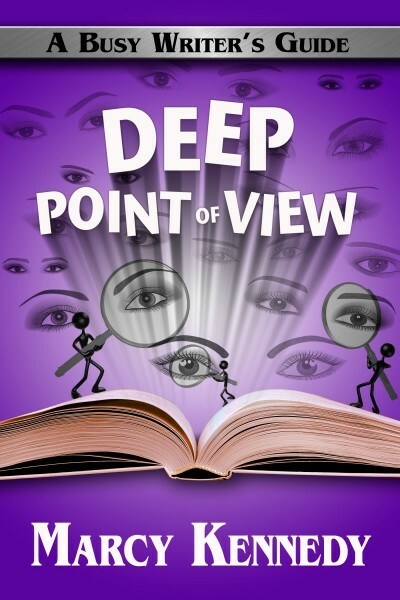 Dialogue, point of view, and description are foundational skills you need to master to create vivid fiction that balances your character’s internal life with the external story world in a way that keeps readers turning pages. 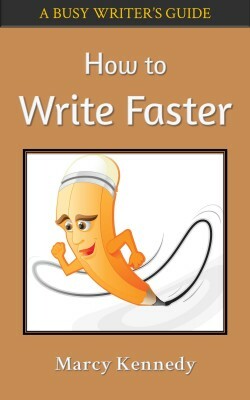 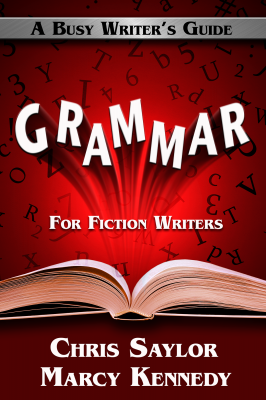 Three bestselling writing resources in one set! 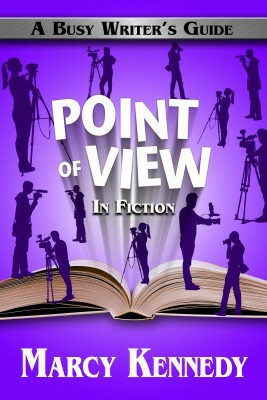 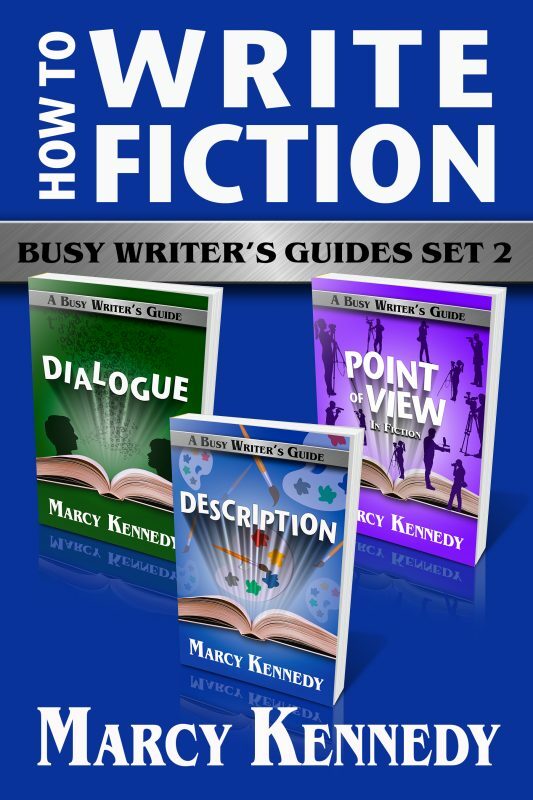 Experienced fiction editor Marcy Kennedy’s has put three of her popular Busy Writer’s Guides together. 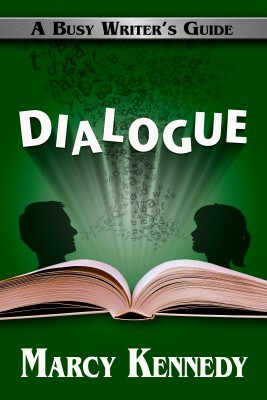 Dialogue, point of view, and description are foundational skills you need to master to create vivid fiction that balances your character’s internal life with the external story world in a way that keeps readers turning pages. 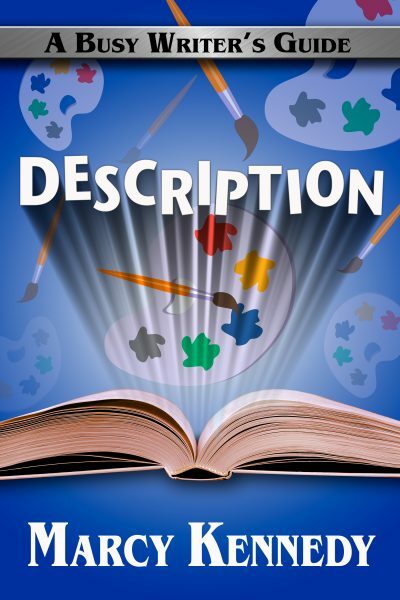 Description in fiction shouldn’t be boring for the reader or for the writer. 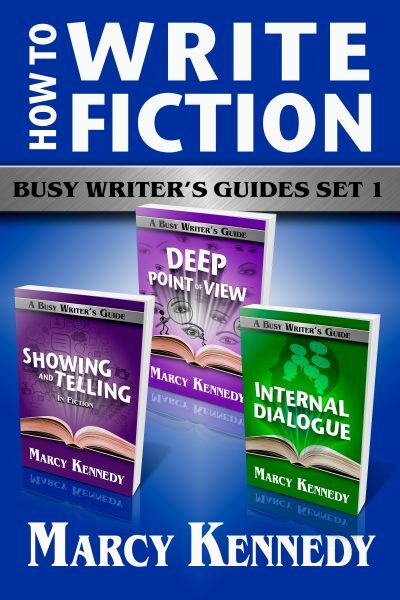 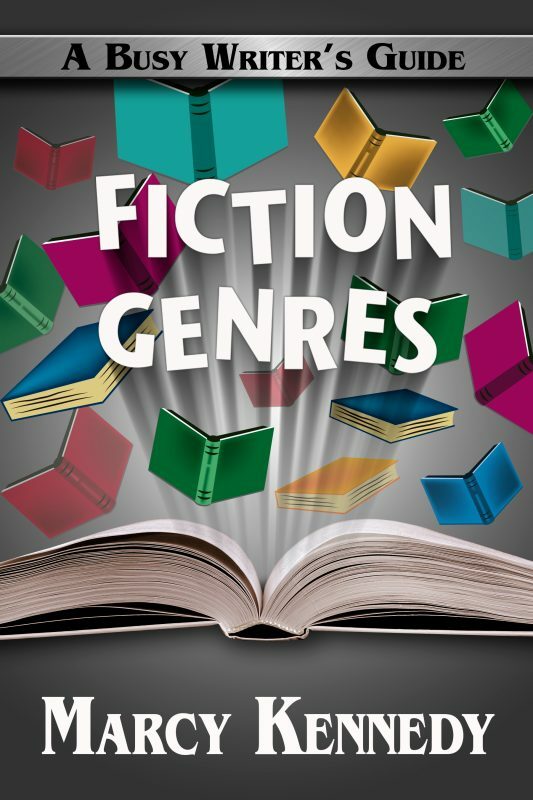 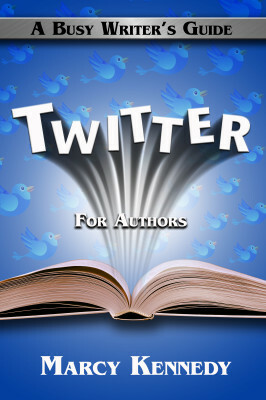 Description: A Busy Writer’s Guide will help you take your writing to the next level by exchanging ho-hum description for description that’s compelling and will bring your story to life, regardless of the genre you write.